Oxytocin – The feel good of love hormone, bonding and pain relief, feelings of happiness and elation. Cortisone – This hormone unlocks energy in the body and combats stress. Interferon– This hormone stimulates the immune system to fight off infections while the mother is recovering from birth. Prostaglandins – Acts as an anti-inflammatory. 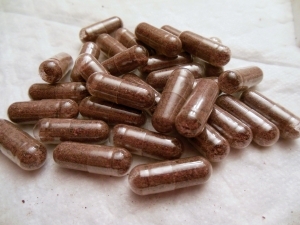 Hemoglobin – Replenishes iron and stimulates iron production in blood. Urokinase – Inhibiting factor and factor XIII- Lessons bleeding and promotes faster healing. Prolactin – Stimulates healthy mammary functions and milk production.